Retail outlets, stores and shops, no matter what the size all have an issue with foot traffic. This is a key reason to make sure you have the correct cleaning service in place. 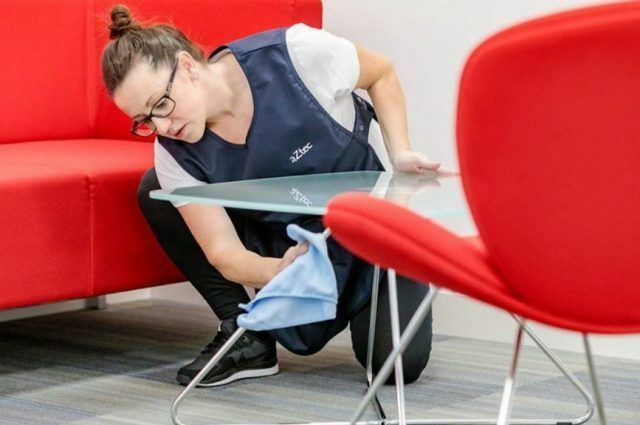 Whether it be dust in changing rooms, fluff bunnies under racks and shelves or smears on mirrors and partition glass, we train our cleaners to focus on attention to detail. Effective cleaning equipment to cover a large shop floor in a shorter amount of time and glass cloths to keep everything shiny are only part of the service we provide. Regular supervisory checks and further training where necessary ensures that we can maintain a good level of cleaning every day for the customers walking into your store. Can you lock up and alarm our shop after cleaning? Yes, we keyhold for many of our customers and locking up is just part of the service we provide for shops. Cleaners are trained how to use alarm systems and always have emergency numbers for the alarm system with them in case of an issue. Can you clean our shop early in the morning or late at night? Of course, the majority of our cleaners work outside of ‘normal working hours’. Should you open late, we can arrange for a morning cleaner to work better for your business. 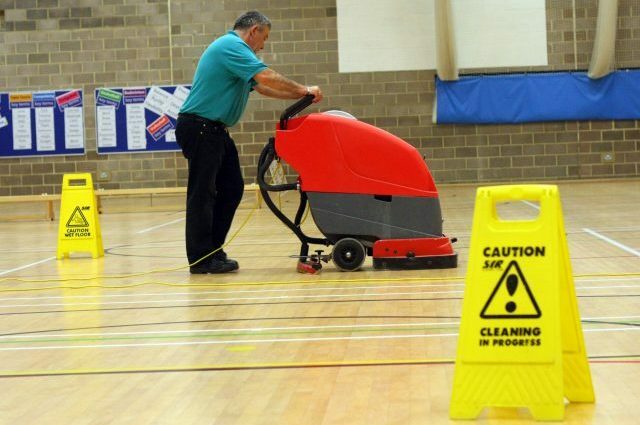 Can your cleaning staff working along side our own staff? 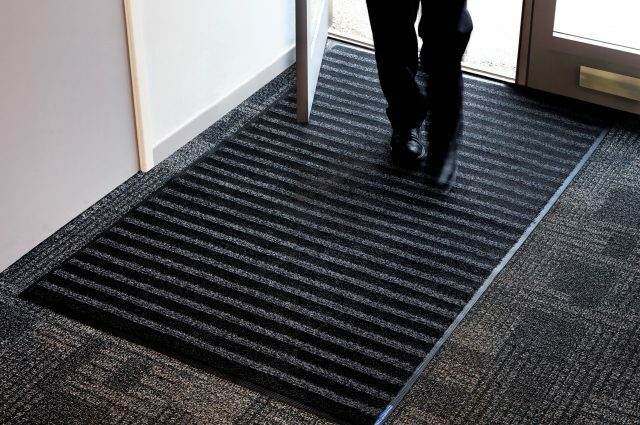 We often have businesses who require the cleaning to be done whilst staff are still working on the premises, whether this be for your shop: tidying, restocking or cleaning also. As long as the cleaner has clear instructions of how to work around your staff, it works well. It is important to ensure that onsite staff aren’t leaving mess behind them when the cleaner has already done that area. Can we request a cleaner with a DBS check for our store? If you would like a cleaner to have a DBS check, this is something we can arrange for you. All of our managers and supervisors have DBS checks already, but a new cleaner would have one upon the client’s request. The cost of this will be clearly stated in our quote. With the experience gained since 1979 across a variety of commercial premises, we use this knowledge to tweak our training for a retail environment. 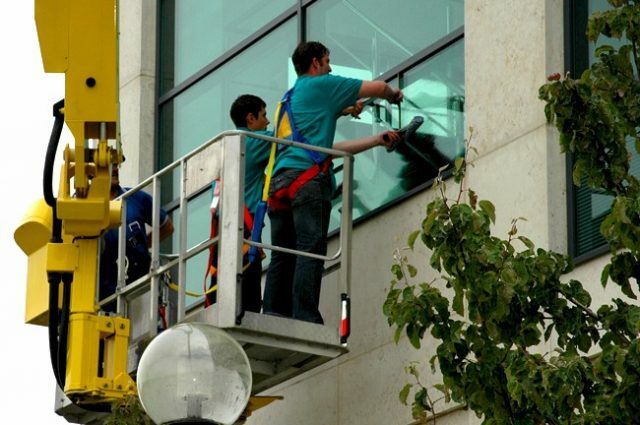 aZtec Commercial Cleaning are Safe Contractor approved. 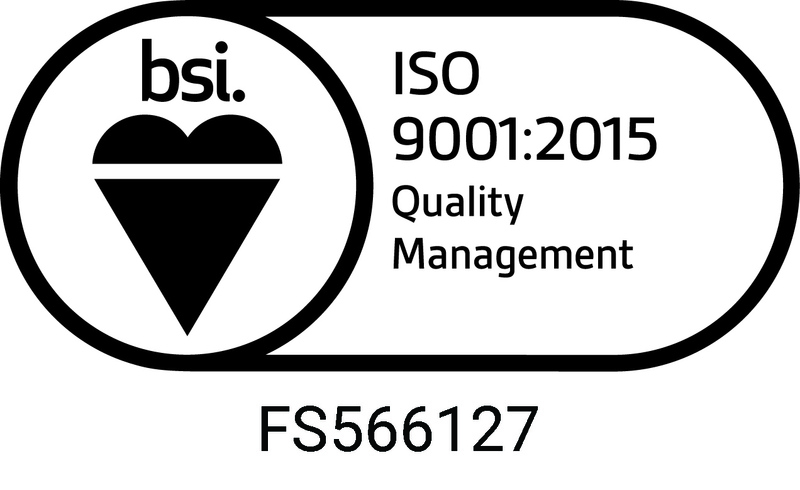 We have held the ISO 9001 (Quality Management System) certification since 2011 and in January 2017 we completed the transition to ISO9001.2015. 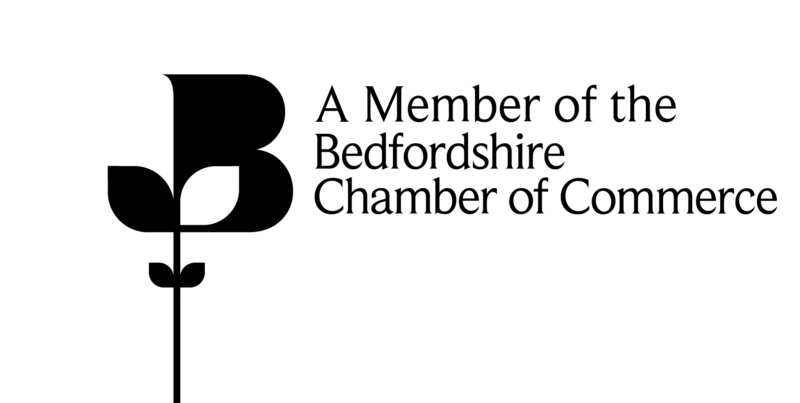 aZtec Commercial Cleaning is based in Milton Keynes and Leighton Buzzard, meaning that we are ideally located for shop and retail cleaning in Central England. We have clients in Milton Keynes, Bedfordshire, Buckinghamshire, Hertfordshire, Northamptonshire, Warwickshire and Oxfordshire. Our Regional Managers and Supervisors are hands on, making sure that they visit each and every client. Regular catch up meetings are arranged so that you have the opportunity to bring up concerns or give positive feedback. Our cleaning staff are trained on site and empowered to succeed in their role through clear guidance, training and a breakdown of tasks. 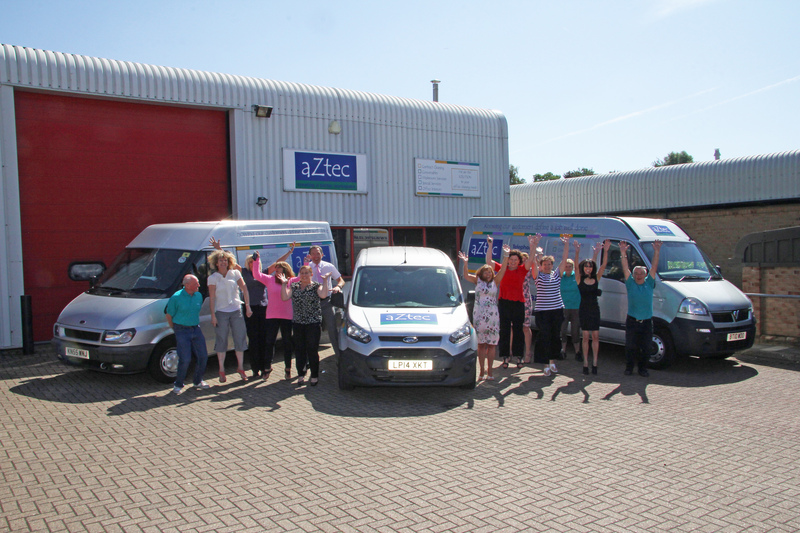 MK Air Controls Ltd are very happy with the professional cleaning services provided by aZtec Commercial Cleaning. We’d love to hear from you if you would like more information on shop and retail cleaning.